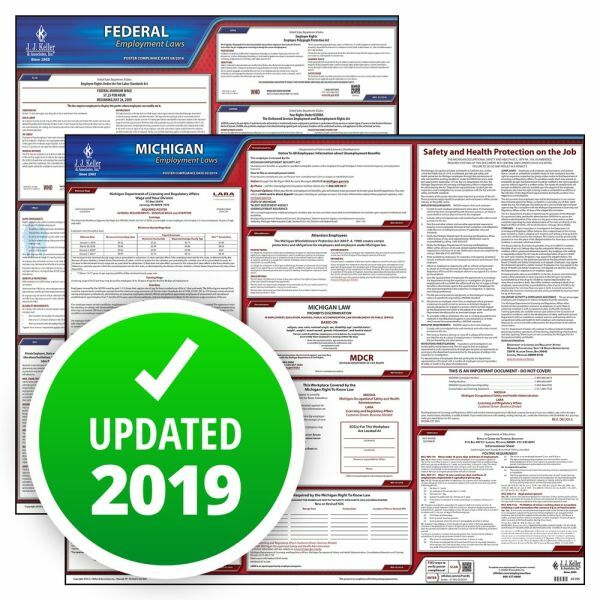 The Michigan Department of Licensing and Regulatory Affairs (LARA) has revised the minimum wage posting to show the new rate of $9.45 per hour. The department has also released a new Paid Sick Leave Act posting. 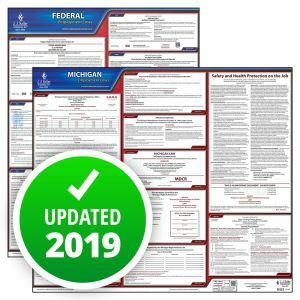 Both postings are effective as of March 29, 2019. 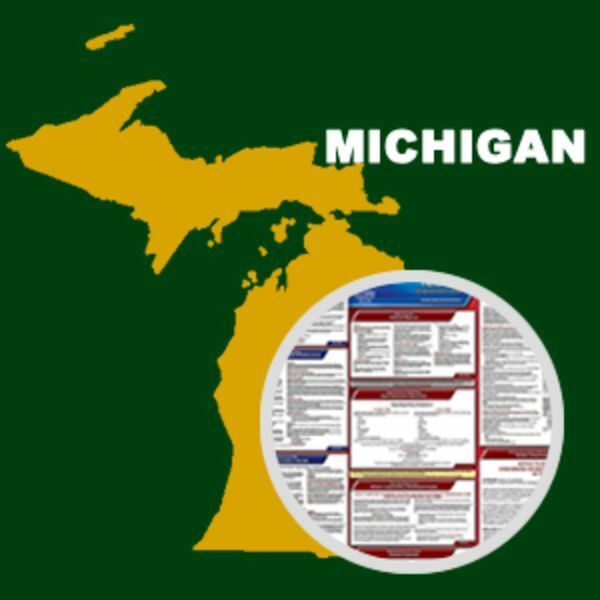 This State and Federal Poster Set includes one (1) Michigan Poster and one (1) Federal Labor Law poster.